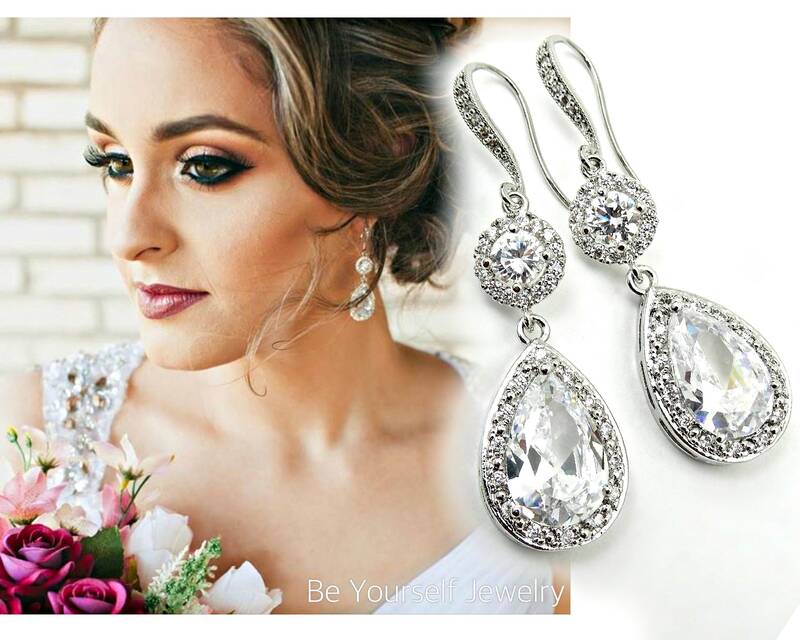 Luxurious and super sparkly teardrop bridal jewelry that we made using high quality Cubic Zirconia components. 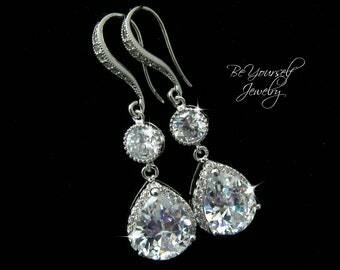 Perfect for weddings and special occasions. Pictures don't make justice to these beauties, you have to see them in person!